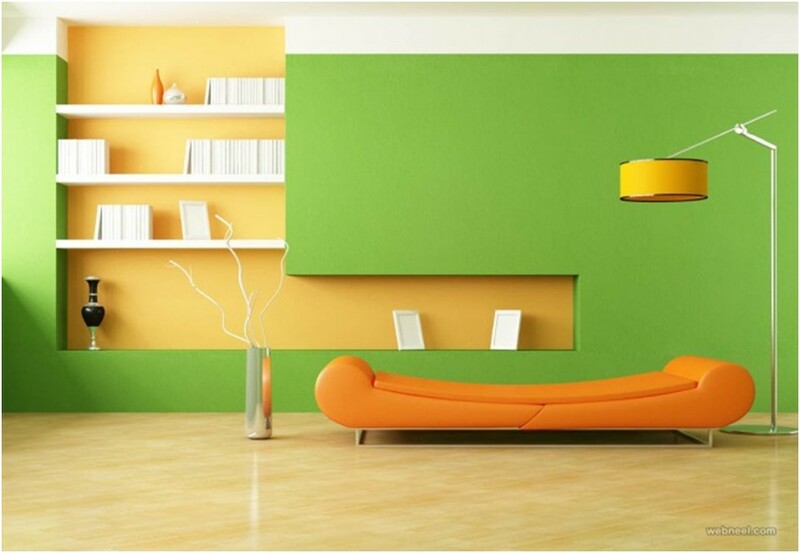 Colors provoke many different feelings around us and therefore, what you decide to paint on the walls of your house, can make or break the overall environment. Fortunately, we live in an era where there is an overwhelming quantity of color options. According to the Color lovers community, there are nearly 8 million user-named colors which can be used to make 16 million color combinations. But it all comes down to how we deal with them. Designers dive into the depth of psychology and emotions attached to every main color. Yet there are a few inspiration tricks shared by various experts that you can try on your own to develop the perfect color palette for your home. However, before we begin, it is better to stick to three or four colors to make other parts of your interior design pop up. 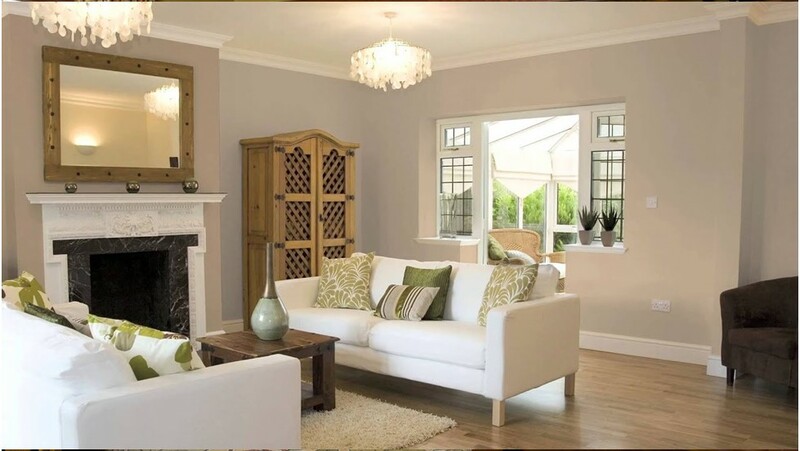 If you can, then also invest a bit of money in the best interior house painters instead. Let’s begin with the easiest thing that can possibly solve the whole issue for you. 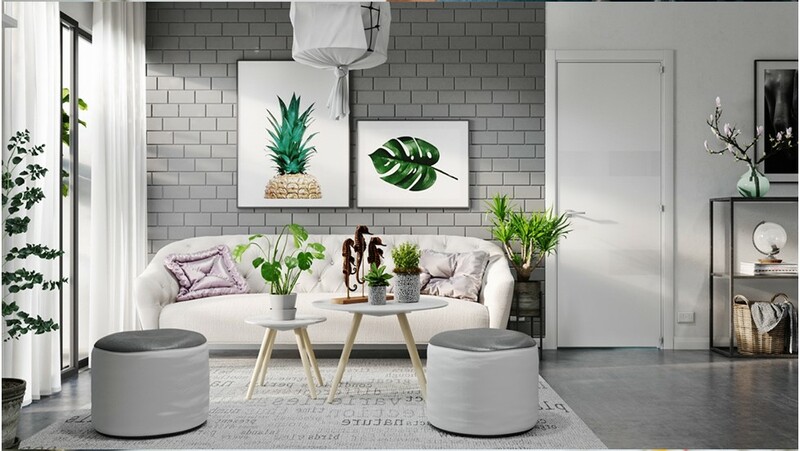 While there is no better joy than going through magazines and catalogs with interior design options, these can give you the best color combinations to try for your favorite place inside your home. The inspirations get even better on the internet, where retail sites share their room vignettes and paint companies make things easy by presenting their ideas for free. Your best bet can also be digital marketing or social media platforms like Pinterest and Instagram, where people like you share pictures of their rooms or ideas that can turn out to be the most suitable for your requirement. 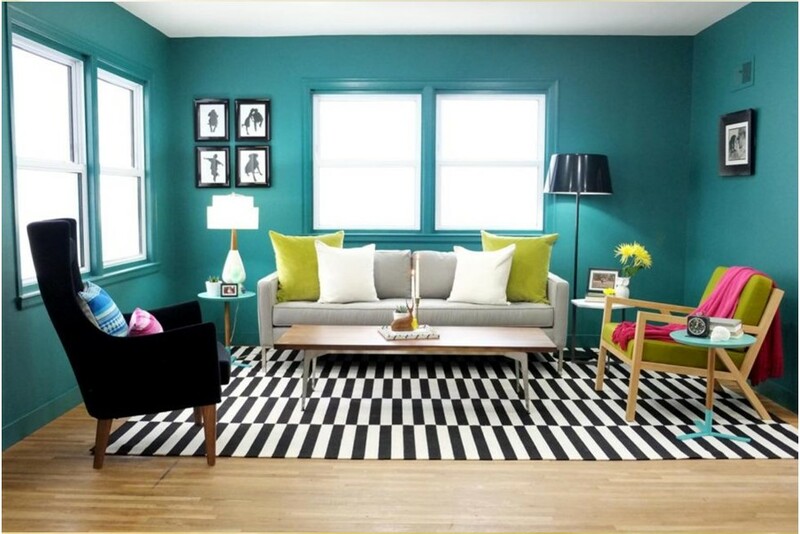 A little color wheel can assist a great deal when choosing the right combination. By turning the wheel one by one, you can check how colors might mix with each other and even learn a bit of color theory. This tool will at least give you an idea about what to choose for the best combination when buying colors at the paint store. Choosing neutral colors doesn’t necessarily mean that you are going for a more decent look. In fact, showing a little bit of creativity in how they are used can do wonders for you. For example, a striped wall in neutral colors or pastel ceiling will not only stand out in terms of design but also keep the soothing vibe of the place alive. Observe the prints on throw pillows, bed sheets, and even table linens. They are already made by keeping in mind the best color combinations for your house so following a similar pattern for walls can be a wonderful option. You can take a fabric swatch along with you to the paint store and choose strips based on its colors and the place where you want to paint at home. Most of the interior designers depend a lot on the artwork and that is why they also don’t miss any kind of art exhibition. Artists give birth to colors and light so if you observe their pattern thoroughly, it will always have a combination of hues that can stand out if painted on the walls around your house. Although the world outside is so colorful that finding the perfect one for yourself can be a daunting task but the best of colors resides in the simplest of things. Be it the shades of green plants or the laid-back blues of the beach, exterior-inspired colors schemes give a more relaxing feel to the room. You can also enhance the beauty of the selected color by opening the windows and letting the sunlight touch the walls. 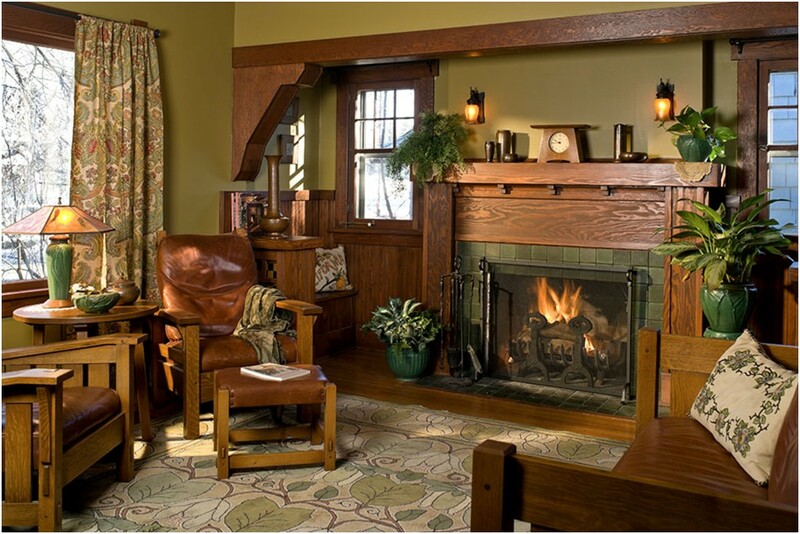 You can even copy the craftsman color schemes without decorating the entire room in their trademark styles. You can create your own color scheme by going through the massive collection of historical paint colors that are offered by various paint industry leaders. One of the best colors that one can easily try is Benjamin Moore's Damask Yellow. It’s rich, warm and can also work really well with mid-century modern interior designs. Contrast is the new cool and, in most cases, it looks the best as well. If you are stuck with a lighter option, ask the owner of the paint store to customize it by adding a slight percentage of dark shades. One of the most basic rules that you should never skip while selecting the paint color for your home. 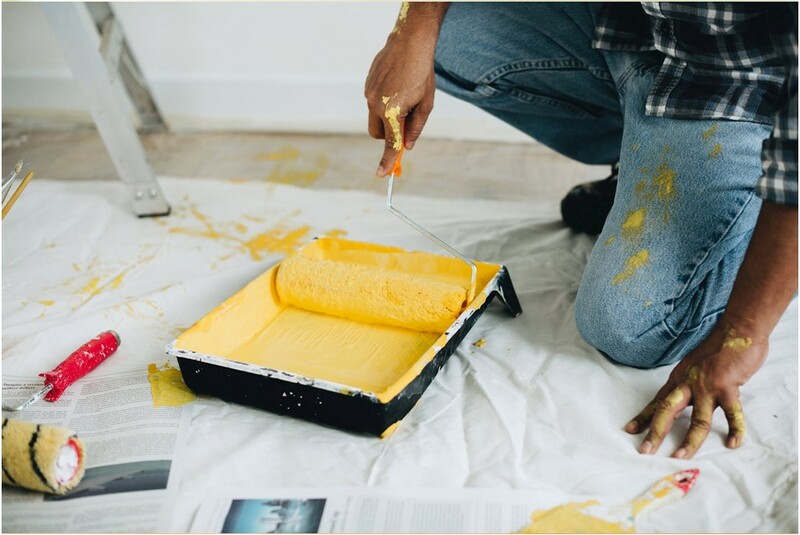 You’re going to buy gallons of paint and might even hire local interior painters to do the job, so it is safe to sample paint the walls with desired colors for a better decision. Even if you have found the perfect color schemes and are ready to search for “interior home painters near me” it is still better to go for a color consultant in the end. A color consultant will further guide you about the little tweaks that might be required to improve the design or can even suggest you better alternatives a custom-designed color palette for your home.